Nothing exposes your wealth to the world as quickly as the court system, as made evident by recent celebrity divorces. While you can’t necessarily protect yourself from people filing lawsuits, you can avoid the most public court of them all, probate. But even having a trust will not necessarily keep all private. There is more to it. People generally start their planning with a will, but since that does not protect privacy from the court system, they usually implement a trust. While the trust avoids the probate court, you can also accomplish that by holding ownership in assets under “right of survivorship” title or pay on death accounts. So how does one recognize potential issues ahead of time and where to plan? Out of Date Power of Attorney: People oftentimes implement estate planning documents as they head into retirement and then forget about them. As people age, so do their named trustees and powers of attorney for such things as health care and financial decisions. If the people named in the documents are no longer alive, unwilling or unable to step in when needed, court intervention may be required. “It is a given that documents should refreshed to reflect intentions and the responsible parties to follow, but outlining triggering events to determine capacity is paramount,” according to Parks. From time to time we see situations where the estate is “stuck.” This usually occurs when a person is no longer capable of handling their affairs and while it is clear to family, friends and advisors, the person may see things differently. If they are unwilling to relinquish control, sometimes it comes down to a court order, which is just something all want to avoid. Beneficiaries: If someone or an entity is a named beneficiary in a Trust, even for a small amount, they are entitled to a copy of the document and the details of the estate. While your privacy may be protected from public view, that does not mean that others are not privy to your entire financial makeup. 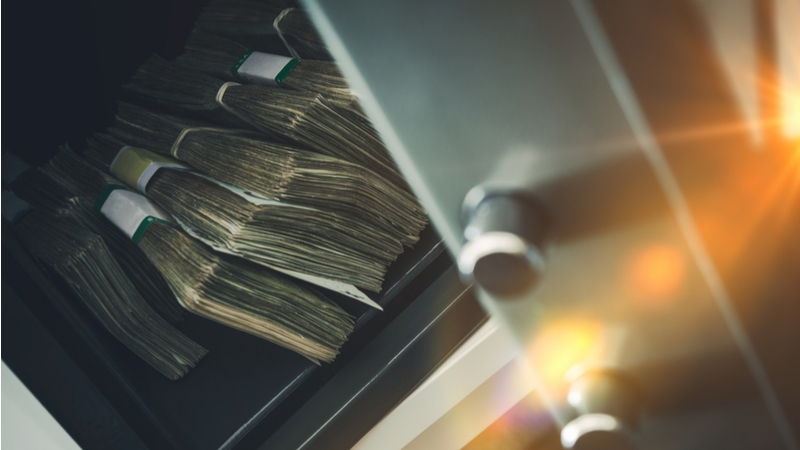 “If someone wants to name a charity as a beneficiary of the estate and keep their assets private, a great way to do that is via their IRA accounts,” according to Parks. While they are privy to only this one account, the charity also avoids the income taxes associated with IRAs. There are other accounts and structures that avoid probate and that can be singled out from the rest of the estate. These are generally in the form of annuity contracts, life insurance policies and pay on death (POD) accounts, all passing by beneficiary elections tied to those accounts. Improperly Titled Assets: Getting a trust drafted is one thing, but making sure it is properly funded is another. During the refinance process it has been common for banks to request the property be removed from a trust (in essence they don’t want to deal with ownership other than you). “Some people forget to put the property back in the trust after the financing takes place,” according to Parks. Published in the Montecito Messenger’s “Montecito Money” column.